This pack contains several "beta" textures, which most of them extracted from the PlayStation 2 Demo of Need for Speed: Most Wanted. Yet some of textures in this pack were recreated from pre-release videos and screenshots, such as Bull's vinyl, neon track barriers etc. Every texture file is separated by folders and sub-folders which shows to which file they belong and which file the texture should replace. Be aware that a few textures were removed from the final game release, so you won't find them in the game file. To install just follow the folder's order and use NFS-TexEd to import the textures. Once you open the game file with NFS-TexEd, just select the "Texture" in the toolbar, click in "Import" and it's done! Don't forget to make a backup from the original file. * Texture was removed from the final game. ** Texture is somehow broken. How to make a mask of your vinyl through Adobe Photoshop? 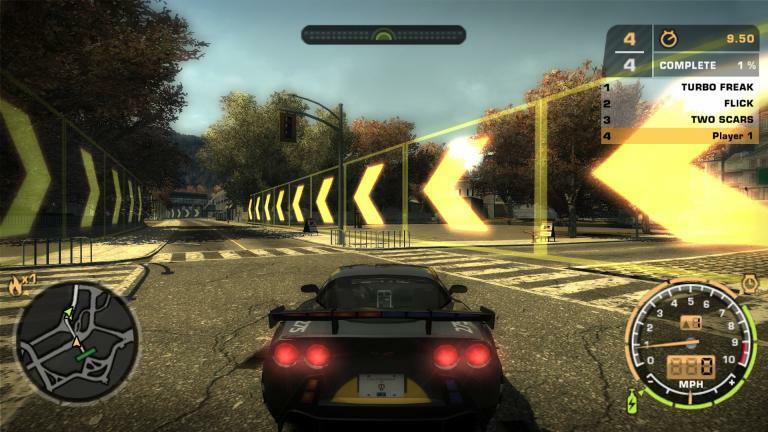 The kid do in NFS MW, so that was not on the dimensional sign and just a picture for the license plate space you can do. What did you install in Tex-Ed to get the beta nos and speedbreaker bars? Very good mod. But Cross had brakes on demo .